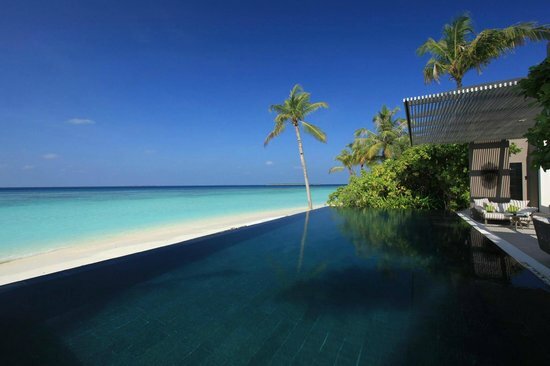 Just what makes these resorts so special and how will they fit your lifestyle so perfectly? Fantastic activities at Sports Beach with something to keep all ages entertained. 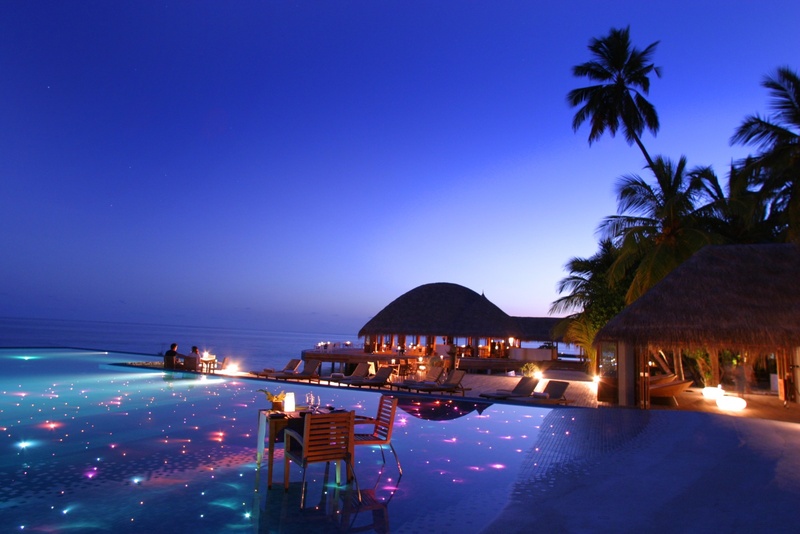 The dress code at some restaurants can be very glamourous compared to other resorts in the Maldives. 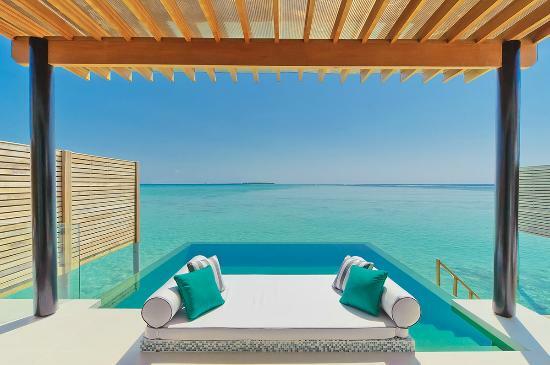 The Location: 1 hour 15 minutes by shared yacht from Malé​. The Crowd: Ultra-chic, exquisite luxury for couples and families. Though children are welcome, it's not overrun with little ones... and of course there's the underwater spa. The Umbar stays open as long as you can stay up, with Martini's that are oh-so-tempting and way too moreish! 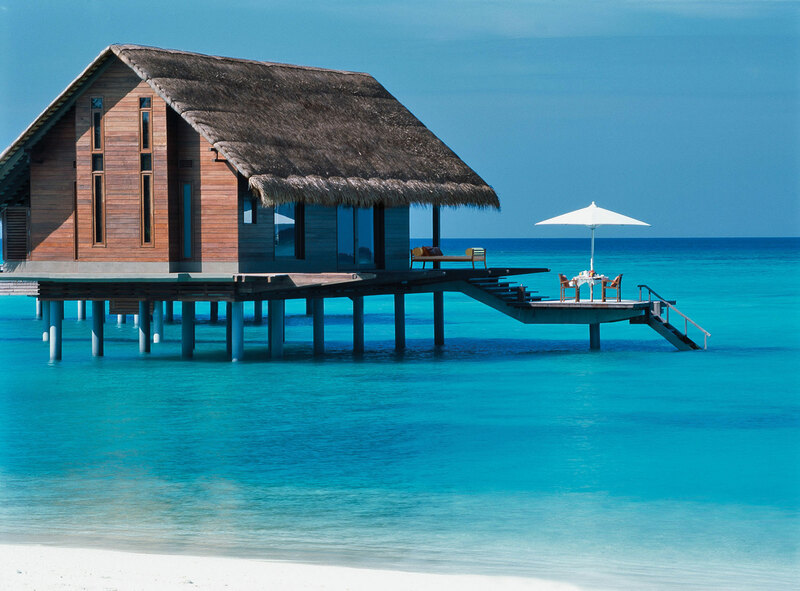 The Location: 25 minutes by speedboat from Malé. 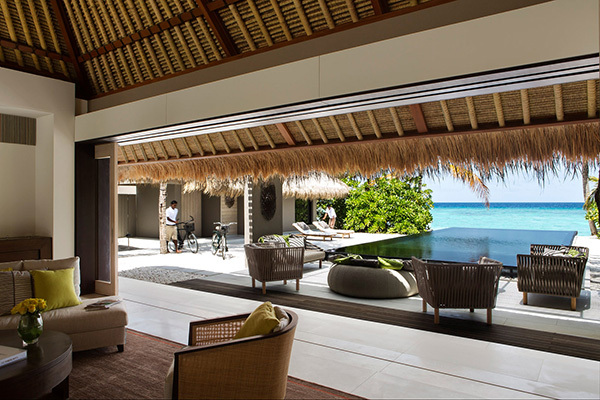 The Crowd: A casual yet smart, uber-sleek retreat, heaven for couples. The outstanding Marine Discovery Centre, Kuda Velaa Kids' Club & Maizanis Young Adults' Centre. Lots of activities, but most cost extra so do be prepared. Taking the seaplane experience to a whole new level, the seaplane to Randheli is more like a private jet. 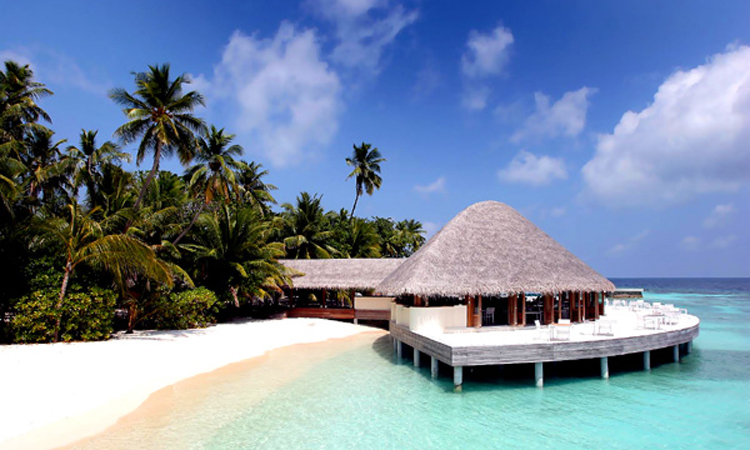 It can be expensive in-resort but it is the most luxurious experience found anyway in the Maldives. The Crowd: Cutting-edge design and razor-sharp glamour for couples and families. Perfect for complete relaxation. Understated luxury; The toughest decision is going barefoot or wearing flip-flops. The Crowd: Real barefoot rustic charm, ideal for families. The world's first ever underwater nightclub, Subsix; and The Deli – a foodie wonderland of gourmet deli snacks to grab and go! The in-room popcorn maker is amazing – ​but the popcorn bowls need to be bigger! 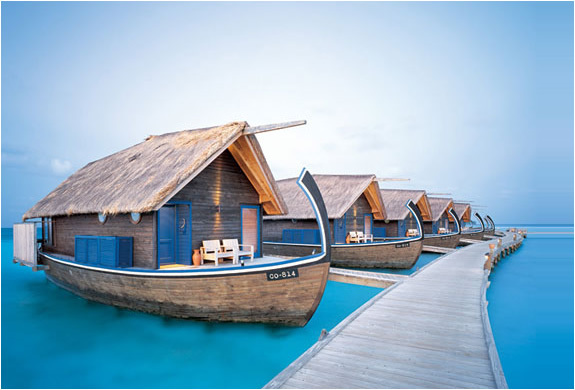 The Location: 40 minutes by seaplane yacht from Malé. ​The Crowd: Super-cool, vibrant island playground for both couples and families.